Our vision is a thriving and connected innovation ecosystem that supports sustainable growth and economic diversity for our region. 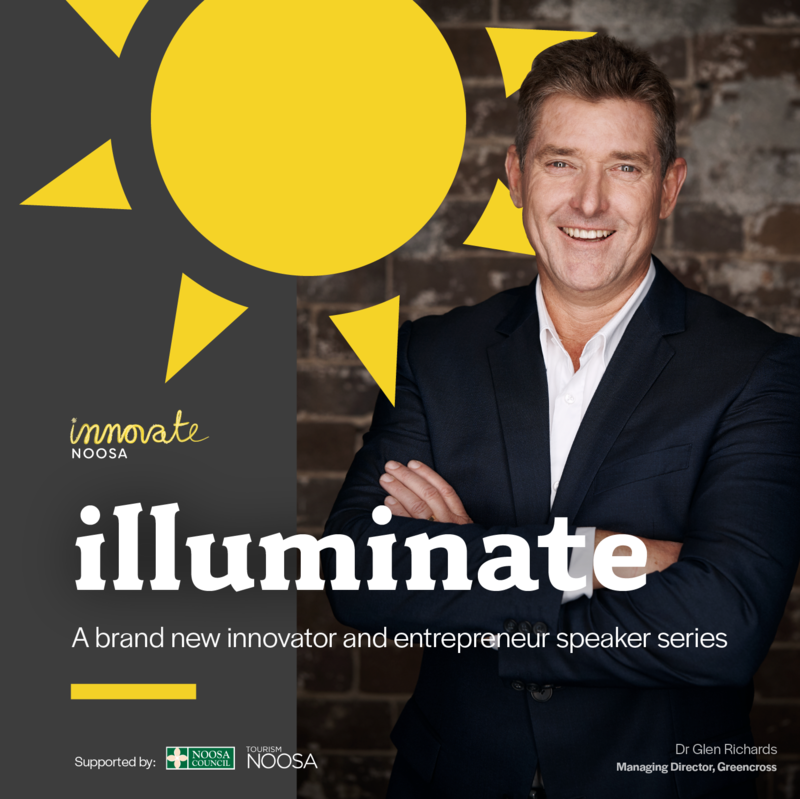 Innovate Noosa is a collective of passionate community members, leaders and catalysts for change, who believe in the power of innovation to create transformative outcomes. 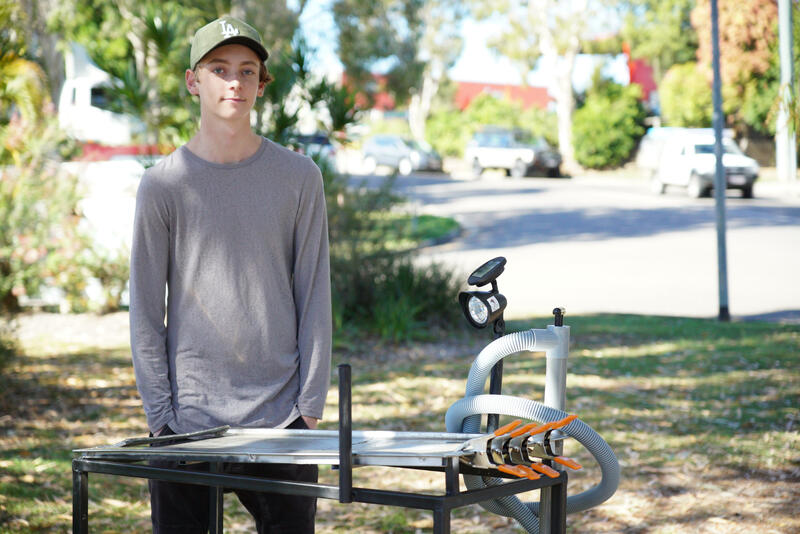 Our goal is to serve as a vehicle that can inspire and accelerate innovation across our community, to help drive sustainable economic, environmental and social development outcomes for Noosa. 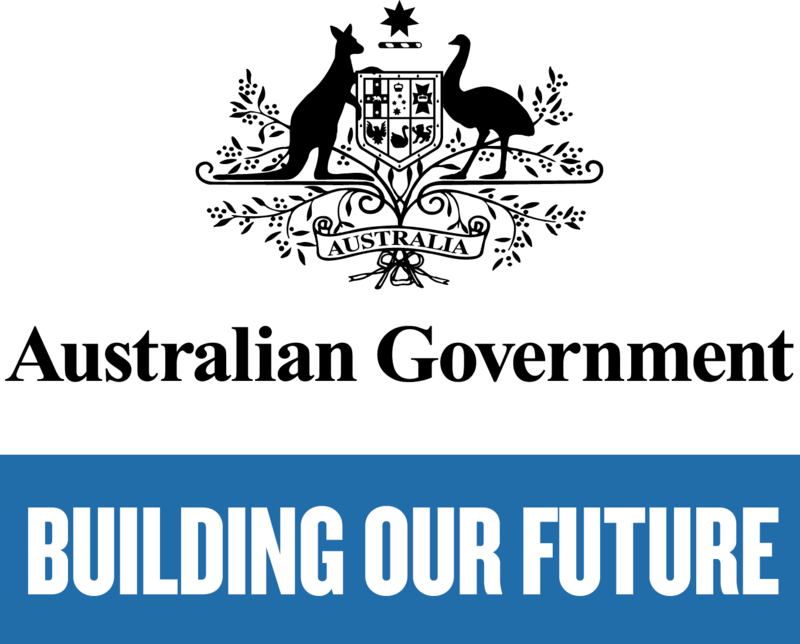 As a collective, we aim to facilitate change through connecting ideas, skills and resources, delivering programs to lift innovation capacity and collaborating to solve local and regional challenges. Be inspired by innovators and entrepreneurs as they share their real-life stories of successes, failures and everything in between. Our first speaker of the year is serial entrepreneur and Channel 10 Shark Tank Investor, Dr Glen Richards. Glen will share with us his scale-up story, from humble beginnings on a North West Queensland grazing property, to multi-million dollar pet care empire founder, professional investor, mentor and director of multiple companies. Multidisciplinary approach to reducing energy and environmental costs starting with electric bikes. An Australian curl revolution. Claire’s experience in Noosa has been formative in seeing the product line grow. She specifically credits women in the community, such as the Powerhouse Collective, for seeing and supporting her potential. She was also the inaugural winner of the Innovate Noosa pitching competition. Innovative fish cleaning tables with solar lights for night cleaning. 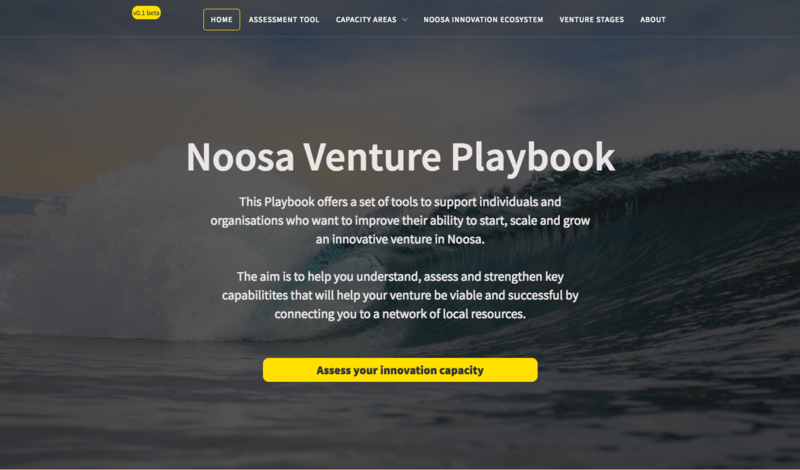 The Noosa Venture Playbook was developed by Innovate Noosa in partnership with the Noosa Chamber of Commerce and Industry Queensland (CCIQN), with funding from the Australian Government through the Building Better Regions Fund.